How effectively are you articulating your message? 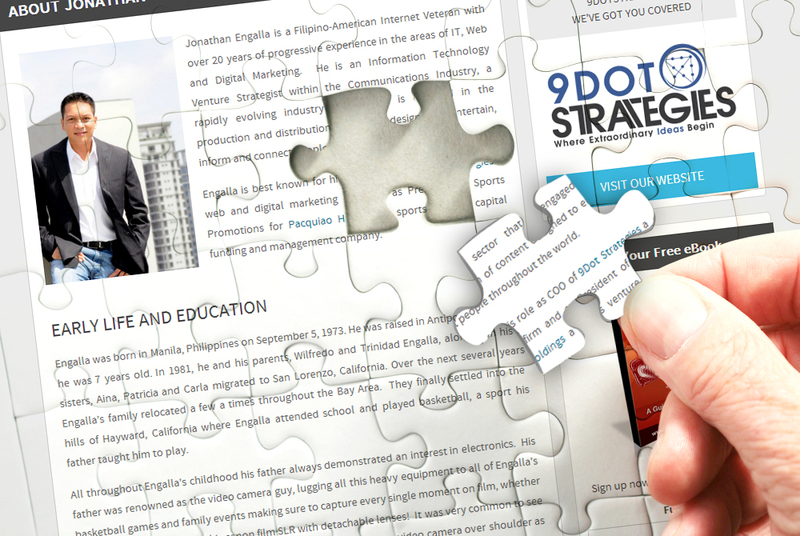 At 9Dot we provide end-to-end services that provide everything from content strategy consultation to creative execution to campaign support to promote lead acquisition and lead conversion programs. As publishers, we spend a great deal of time analyzing the types of content that are driving successful campaigns. We also stay abreast of the best practices and approaches to email copy and landing page creation and provide turnkey services to support these needs.